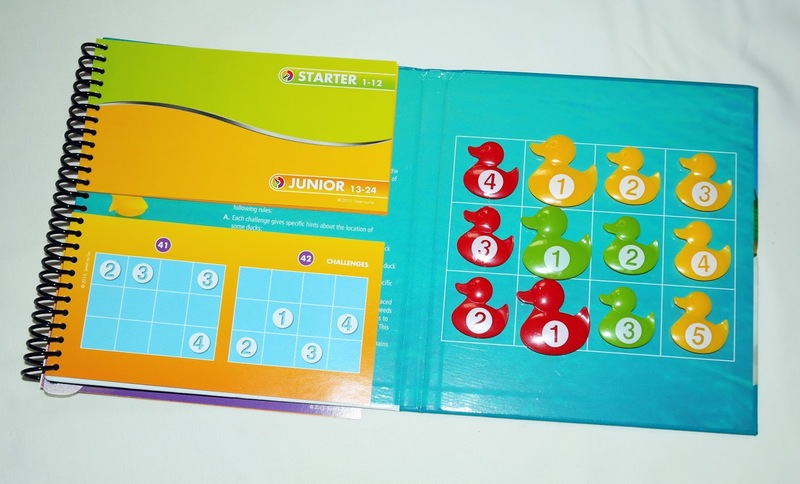 Deducktion, another clever design by Raf Peeters and produced by SmartGames, is a logic game where you can play with numbers in a fun way, and it's also very educational for the young and growing minds. If you like mathematical puzzles and games, keep reading to find out how it works. - When starting a challenge pay attention to the numbers and colors on the squares. - There can be an isolated number without a specific color, or just a color, or even both (more common on the starting challenges). These squares can indicate that a specific duck with that number should be placed on that same square, but may not indicate its color, or the opposite, where you are given the color but not the actual number - You have to figure out for yourself. If there's a square with a color and a number, no "deducktion" is necessary - it's that specific duck. 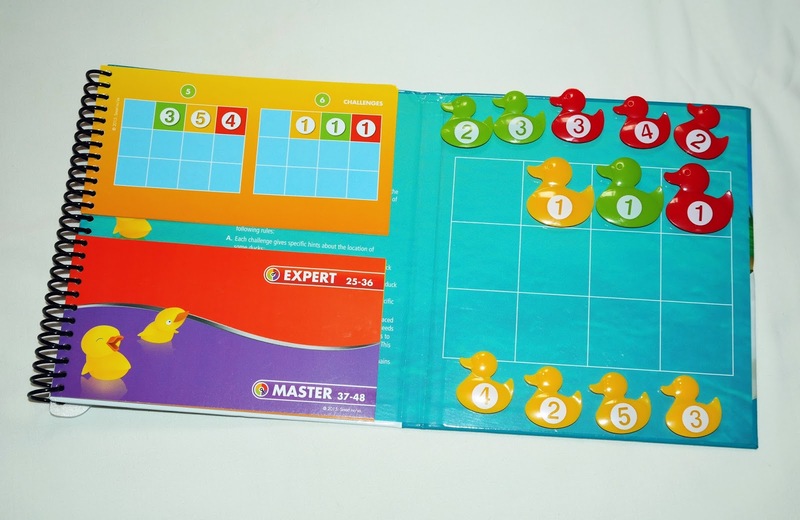 - Each duck family must be placed on the board in a chain. This chain may not be straight, but the numbers do have to be adjacent (for example, you can't have duck #4 next to #2 and so on). The chain needs to have the correct number sequence (horizontally or vertically). The logic behind this game reminds of Sudoku, because you have to use strategic planning and deductive reasoning skills. Since I love Sudoku so much, it's easy to understand why I also enjoyed Deducktion. 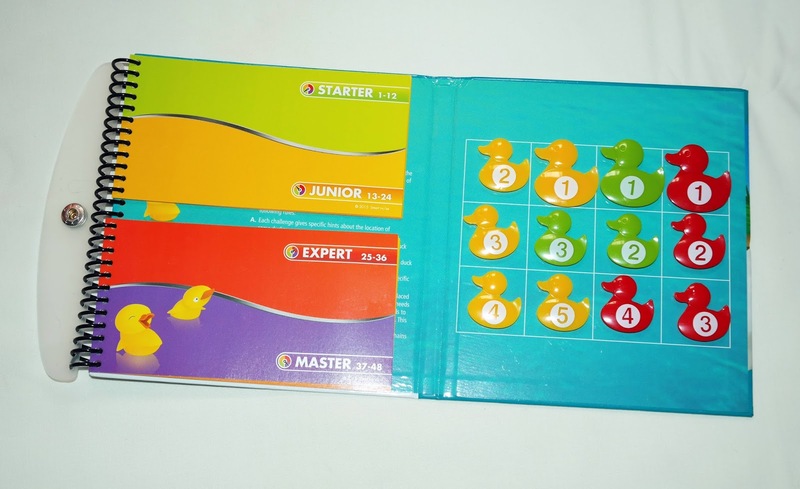 The subtle but creative way that the designer found to have bigger and smaller duck families allows you to find the correct logic in every challenge to solve them (green family has only three ducks; red family has four and yellow family has five ducks). You'll have just the necessary information to solve all 48 challenges. 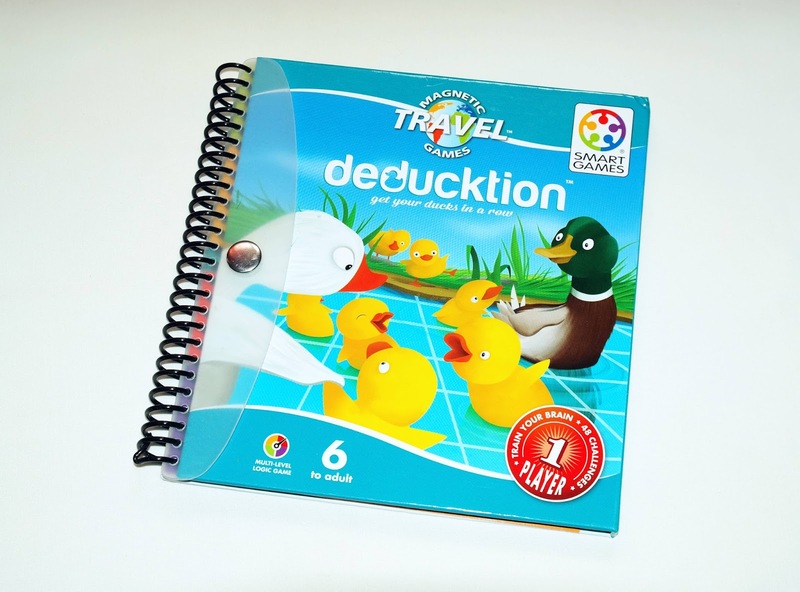 Deducktion is one of the most educational games you can find in the SmartGames catalog. 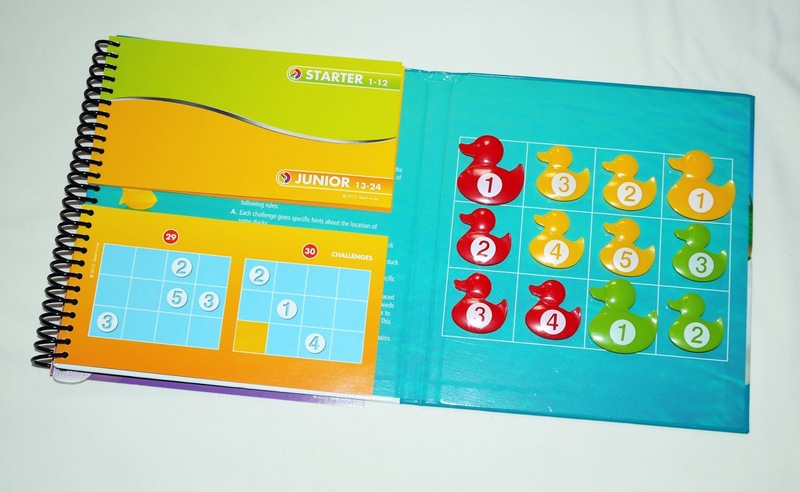 It's a great tool to exercise your brain, whether it's for a growing 6 year-old or a 66+ year-old that needs to keep their brain as sharp as possible. If you know anyone that can't have enough Sudoku puzzles, this is a great gift for them. Availability: Amazon is your best bet to find the Deducktion game or any other by SmartGames. No Way is an interesting packing puzzle produced by Brilliant Puzzles, and it's actually a 2-in-1, as you have two challenges to solve, both of them quite difficult. 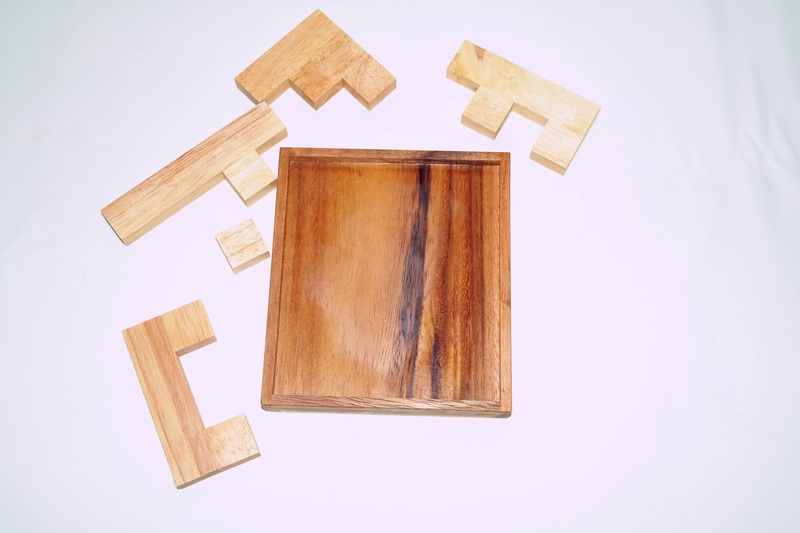 This is a well made puzzle built from hardwood, quite strong and resistible. Five pieces, all different, comprise this unusual packing puzzle. 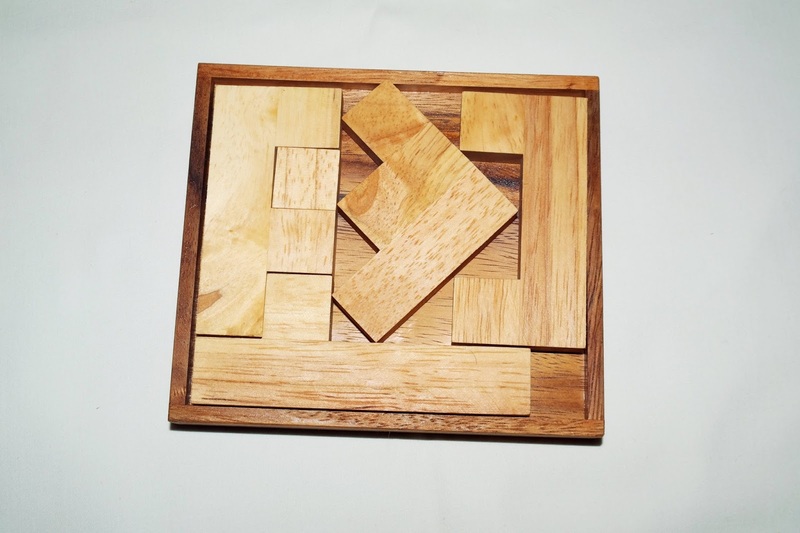 Its dimensions are moderate for this kind of puzzle, measuring about 11.5 x 13 cm (4.52" x 5.12"). It's a double-sided tray, meaning twice the fun. Jean Claude Constantin has a version of this puzzle called Fact, which is what four of the five pieces represent: F A C T. The original version was presented at the 20th IPP by Luc de Smet. The two puzzles are similar, but the original is only one challenge. 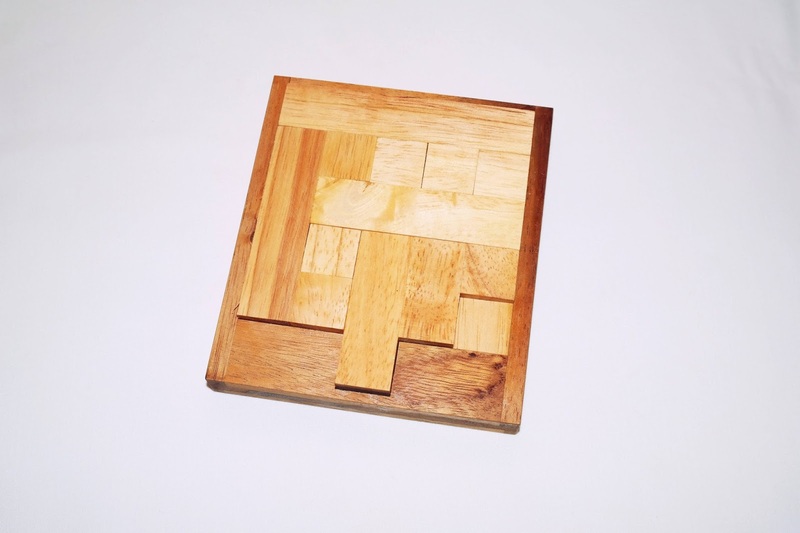 Which one you should get would depend on what you want from a puzzle, looks or challenge. There are two main objectives in this puzzle. The first is an odd-shaped tray where all the pieces should fit exactly inside the boarders of the puzzle without any wiggle room. This is a bit difficult, but an experienced puzzler can solve it pretty quickly. The second challenge, however, is much mode demanding and requires a bit of outside-the-box thinking. 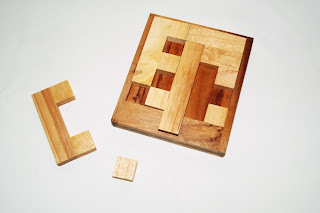 The reason for this is that the second tray has uneven dimensions compared to the pieces, so there's a very specific way to pack the pieces in a way that they all fit inside with very little room to spare. Since I already knew Constantin's version, this one was solved in no time, but if you're unfamiliar with the concept, I reckon it could be rather challenging to solve. There's the extra challenge with the odd-shaped tray, which is a bonus - that one actually took a while to solve - so not everything was spoiled. No Way is a great puzzle for anyone looking for a challenge...or two. It's a cheap, but good quality puzzle, so it's a no-brainer. Availability: No Way is out of stock as of the writing of this review. You can check out Brilliant Puzzles website regularly or ask for restock dates.